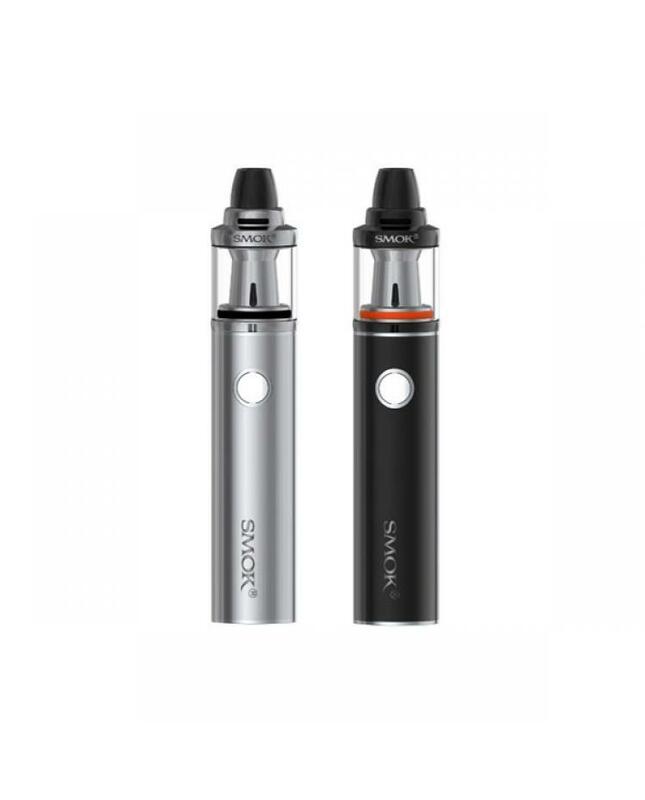 Brit one mini is the slim and mini version smoktech vapor kit, includes 1600mah misub battery and 2ml brit mini flavor tank. 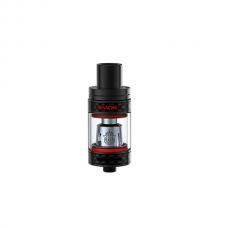 made of stainless steel and pyrex glass, black and silver colors avaliable. 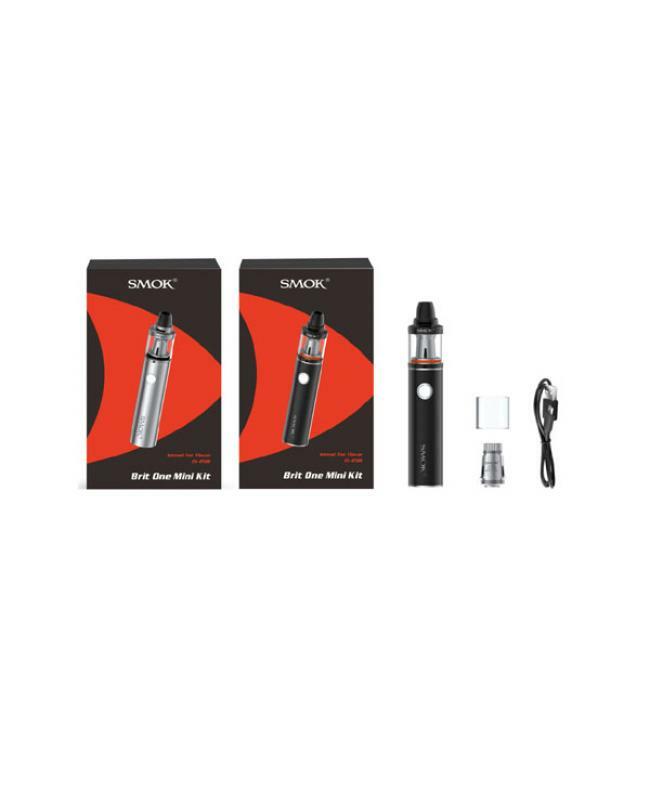 new smok kit comes with 0.6ohm dual coil, work at 15 to 35w, best at 25w.brit one mini with top adjustable airflow system, simply rotate the ring to adjust airflow. 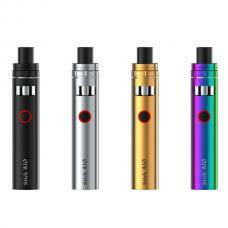 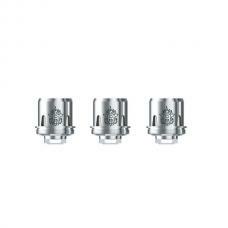 with top refill design, leak-proof e juice can significantly solve the leaking problem. 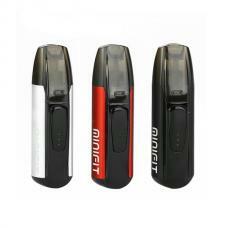 the intelligent battery indicator of misub will show clear prompts. 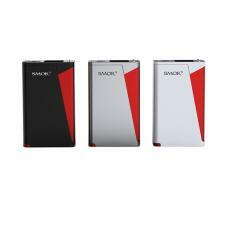 with USB port, simply charge it to connect computer or wall adapter.